Be Enthused by the Extraordinarily Glamorous World of Swarovski ⇒ As an Austrian producer of luxury cut lead glass, Swarovski has a headquarter in Austria. What do we know about this top luxury brand? Our luxury magazine CovetED was ambitious to find out about it and its history, and sharing what we learned with our readers. Swarovski designs, manufactures, and sells jewelry and high-quality crystal, genuine gemstones, created stones, and finished products such as accessories and lighting solutions. Having started in 1895 as small crystal manufacturing business in Wattens, the company has grown to be a global company making every day extraordinary. With a rich history and a culture of creativity, Swarovski is committed to grow and maintain its place at the forefront of design, creativity, and technological innovation. Swarovski’s products are sold in approximately 170 countries and production locations are in Austria, China, Czech Republic, India, Liechtenstein, Thailand, Vietnam, and the US. The company is split into two major industry areas, the Swarovski Kristall business unit that primarily works with luxury items and fashion design crystals, and the Tyrolit business unit that manufactures bonded abrasives as well as concrete sawing and drilling machinery. Daniel Swarovski, formerly Daniel Swartz, was born in northern Bohemia (now the Czech Republic). His father was a glass cutter who owned a small glass factory. It was there that the young Swarovski served an apprenticeship, becoming skilled in the art of glass-cutting. In 1892, he patented an electric cutting machine that facilitated the production of crystal glass. In 1895, Daniel Swarovski, now a Bohemian inventor and visionary, moved to the village of Wattens, Tyrol in Austria, with his newly-invented machine for cutting and polishing crystal jewelry stones. Swarovski has grown to be the world’s leading producer of precision-cut crystal for fashion, jewelry and more recently lighting, architecture, and interiors. Today, the company, still family-owned and run by 5th generation family members, has a global reach with some 25,000 employees, a presence in over 120 countries and a turnover in 2012 of 2.38 billion Euros. Swarovski comprises two major businesses, one producing and selling loose elements to the industry and the other creating design-driven finished products. Swarovski crystals have become an essential ingredient of international design. Since 1965 the company has also catered to the fine jewelry industry with precision-cut genuine gemstones and created stones. 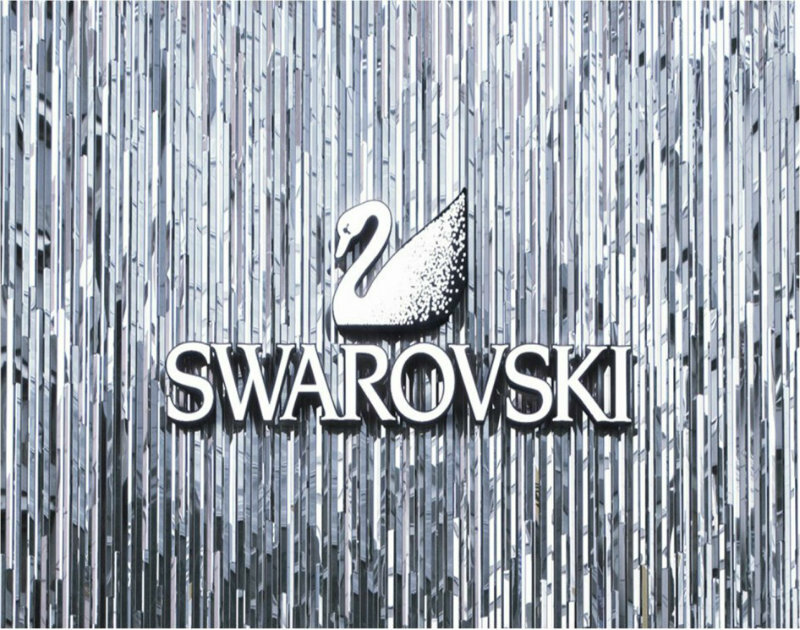 Showing the creativity that lies at the heart of the company, Swarovski’s own brand lines of accessories, jewelry, and home décor items are sold through more than 2,350 retail outlets worldwide. The Swarovski Crystal Society has close to 300,000 members across the world, keen collectors of the celebrated crystal figurines. In Wattens, Swarovski Kristallwelten, the multi-media crystal museum, was opened in 1995 as a celebration of Swarovski’s universe of innovation and inspiration. Swarovski designs, manufactures and markets crystals, genuine gemstones, created stones, and finished products such as jewelry and accessories, beauty products, and lighting. Their diverse product portfolio also incorporates precision optical instruments such as telescopes and binoculars, grinding, drilling and sawing tools, and industrial lighting. Other activities include Swarovski Entertainment, the company’s film division, which collaborates with exceptional talent and industry partners to develop, finance, and produce original and artistically accomplished feature films, the Swarovski Kristallwelten, a dazzling interactive crystal experience in Wattens, Austria, and the Swarovski Crystal Society, publications and apps, that illuminate the many different facets of the Swarovski business. Moreover, Swarovski reveals a unique glow with its latest collection of jewelry, watches, and fashion accessories that will help you get noticed. 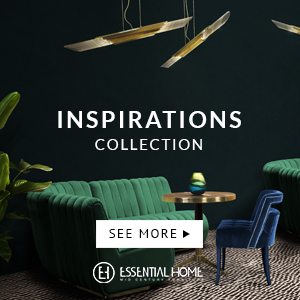 Swarovski figurines and precise cut crystal pieces will accessorize your home with striking contemporary designs. In addition to crystal, Swarovski offers exquisite genuine gemstones and created stones made from the purest raw materials and crafted to the highest standards of quality, color, size, and shape. Capturing the radiance of natural and synthetic materials and adding a new dimension of brilliance, Swarovski Genuine Gemstones and Created Stones are another example of Swarovski’s precision cutting and innovation. These stones have been used by a host of notable brands, designers, and manufacturers from the fine and bridge jewelry, watches, eyewear, and consumer electronics industries. 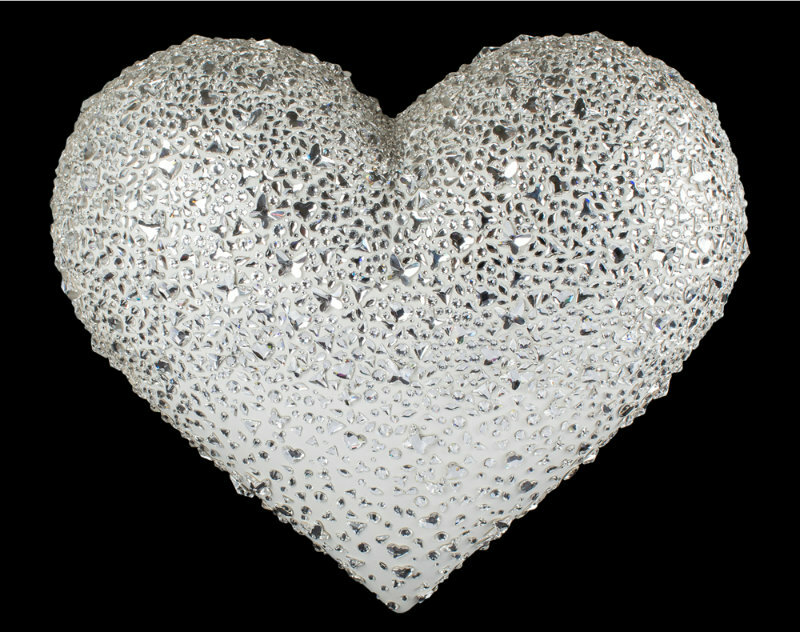 “Made with Swarovski Gemstones” indicates that the product contains 100% genuine gemstones cut and polished by Swarovski. The genuine gemstone product assortment consists of Swarovski: genuine Sapphires, genuine Topaz, genuine Peridot, genuine Rhodolite, genuine Amethyst, genuine Black Spinel, genuine Citrine, and genuine Smokey Quartz. Atelier Swarovski creates the ultimate luxury crystal accessories, by collaborating with cutting-edge designers to demonstrate the infinite creative potential of crystal. 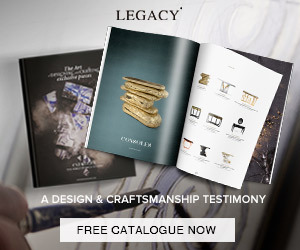 Sixty of the world’s leading designers from a range of creative fields including fashion, jewelry, architecture, and design have created collections with past collaborators, including Maison Martin Margiela, Mary Katrantzou, Karl Lagerfeld, and Zaha Hadid. 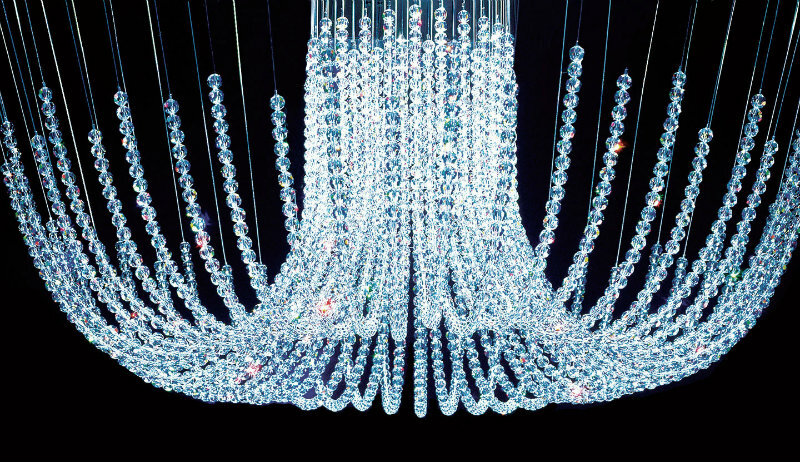 Swarovski’s premium decorative lighting marvels spaces and amazes with its emotional aura of inspiration. 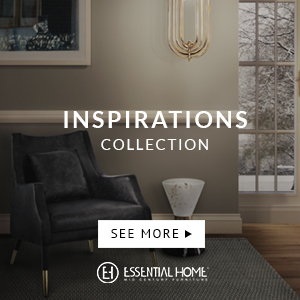 Its contemporary and fresh design language unites expertise in cut crystal with state-of-the-art lighting technology as well as ideas from the most renowned designers of today. Whether you are looking for an island of light or just a special shimmer: Swarovski floods spaces with fascination while seamlessly fusing your specifications. Discover a dazzling world of surprises at Swarovski Kristallwelten in Austria, where it all began. Nestled among the lush mountains of Wattens, our iconic green Giant guards one of the most visited attractions in Austria – a crystal experience that will delight and inspire crystal fans of all ages, plus the world’s biggest Swarovski shop. CNN thought it was “as fascinating as one of the Seven Wonders of the World” . Signature scent, Aura by Swarovski, is inspired by the magic of crystal. This luminescent, floral fragrance is a fusion of amber, benzoin, and white musk that makes a charismatic impression on the senses. The extraordinary Aura by Swarovski bottle was designed by renowned interior and product designer Gwenaël Nicolas. Tall, sleek and featuring a genuine embedded Swarovski crystal; it’s a miniature work of art for the dressing table. SWAROVSKI OPTIK specialises in the development and manufacturing of long-range optical instruments of the highest precision in the premium segment of the market. The binoculars, spotting scopes, rifle scopes, and optronic instruments are products of choice for demanding users. 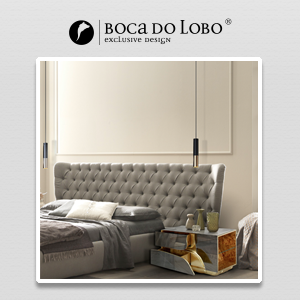 The company’s success is based on its innovative strength, the quality, and intrinsic value of its products and their functional and aesthetic design. 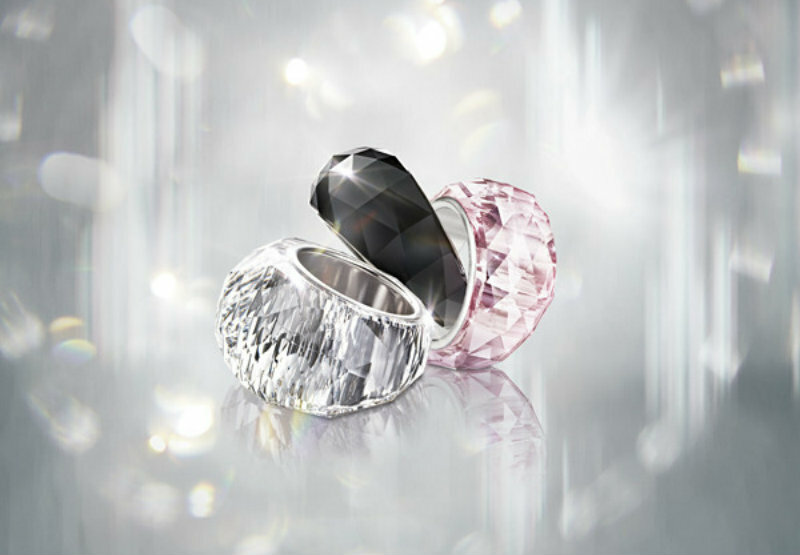 The company was founded by Wilhem Swarovski in 1949. An avid hobby astronomer, Wilhelm used the production and finishing technology used to manufacture Swarovski crystal jewelry stones to craft his own binoculars. Swarovski Optik’s first product, the Habicht 7×42, is still an industry standard in the field of hunting optics. In 2007, Swarovski formed a partnership with electronics giant Philips to produce the “Active-Crystals” consumer electronics range. This includes six USB Memory keys and four in-ear headphones, and in 2008 they included Bluetooth wireless earpieces for the brand, and all contained the Swarovski crystal in some sort of way as decoration. Swarovski’s figurines are collectibles, the very first created figurine was a stylized mouse. A smaller version of this mouse, now labeled the “replica mouse”, is still available. The company produces many types of figurines from ladybugs to limited edition Disney collectibles. Swarovski Elements crystals were included in some collectible silver coins issued by the Royal Canadian Mint in 2009. In November 2014, Victoria’s Secret revealed it’s re-design of the Heavenly Luxe perfume bottle. Designed in Italy using many Swarovski® crystals to embellish the ornate angel wings, the $250 bottle of perfume is packaged in a gilded, white lacquered box. What began with the creation of a little crystal mouse for the 1976 Olympics in Innsbruck (Austria), ignited a passion for collecting throughout the world. In 1987, the Swarovski Crystal Society (SCS) was founded to address a new community of individuals that cherish the beauty of crystal. Today, the SCS is the world’s largest collector society with an international following of 325,000 members in more than 125 countries. Since the very beginning, a special Annual Edition is created exclusively for members each year. It began in 1987 with the Lovebirds, the first part of the trilogy Caring and Sharing. In addition to seven complete SCS trilogies, a number of other exclusive collectors’ pieces have been issued over the years. These include the Anniversary Editions to mark the fifth, tenth, fifteenth, twentieth, and twenty-fifth birthdays of the SCS as well as other numbered Limited Editions that are always in great demand. The Swarovski Crystal Society opens the door to the fascinating world of crystal with a range of events, tours, and other opportunities to meet fellow crystal enthusiasts and enjoy unforgettable experiences. Members of the SCS receive the quarterly Swarovski Magazine, informing about the world of crystal. They also have their very own area on the Swarovski website. The Swarovski Crystal Society has members of all ages from all over the world. Regardless of social and geographical boundaries, they all have one thing in common: their passion for crystal. Since 2004, Swarovski has created the 9-foot-diameter (2.7 m), 550-pound (250 kg) star or snowflake that tops the Rockefeller Center Christmas Tree in New York City. The tree ornament now serves as the inspiration for the smaller Annual Edition ornaments that have been sold in the retail stores since 1991. Swarovski was a sponsor for the 2004 film The Phantom of the Opera, in which the “standing model” of the chandelier was composed of Swarovski crystals. A Swarovski shop window is visible later in the film. However instead of using the edelweiss flower, which would have been the case in the era the film was set, the current swan logo was used. The 2009 documentary film This Is It showed Michael Jackson rehearsing for a concert tour, featuring costumes covered in Swarovski crystals. 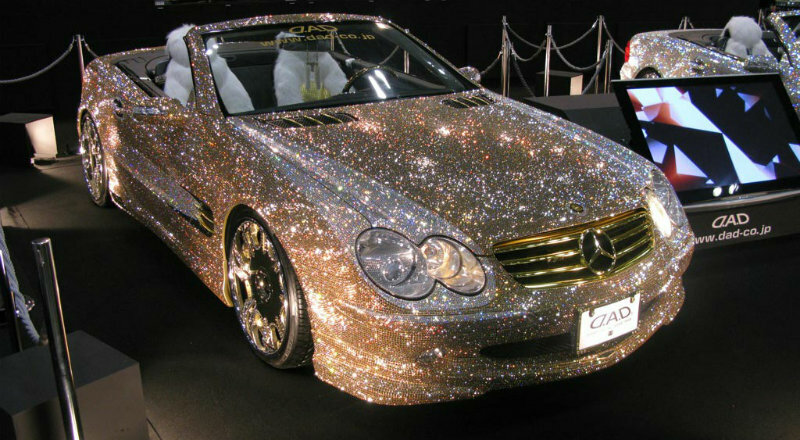 Swarovski is product placed in the 2011 J-Lo promo video for the single “On The Floor”, alongside Crown Royal Whisky and BMW. It is also product placed in the 2012 Nelly Furtado’s Big Hoops music video.